At Harvey Longsons we have many static caravans for sale in Devon across many different parks. If you decide to buy a static caravan for sale in Devon you could be walking down the gorgeous Devon coastline in no time! Devon is a stunning county with great contrasts of beautiful coastlines, two National Parks and five official areas of outstanding beauty. Dawlish Sands Holiday Park (see more) occupies an enviable position within walking distance of Devon’s fabulous Dawlish Warren beach. 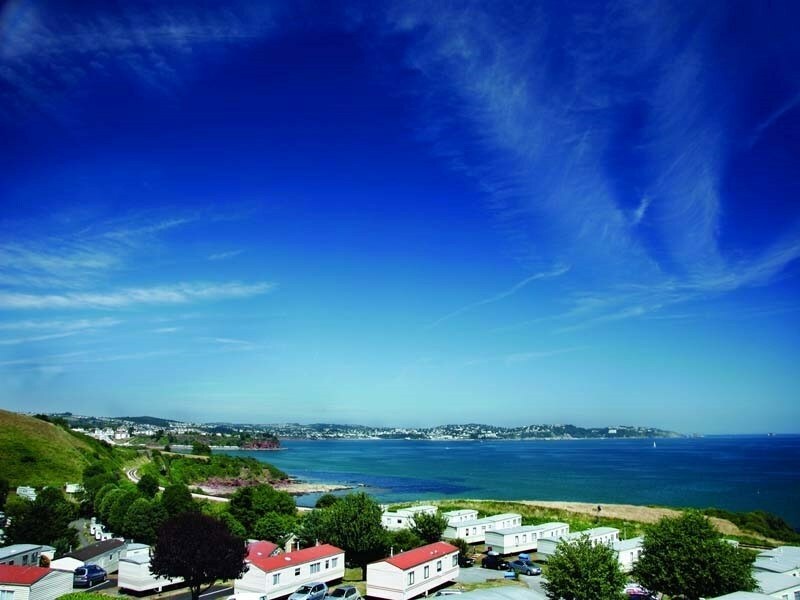 Dawlish Sands Holiday Park has some great facilities for your static caravan for sale in devon with indoor and outdoor pools and a fantastic clubhouse. 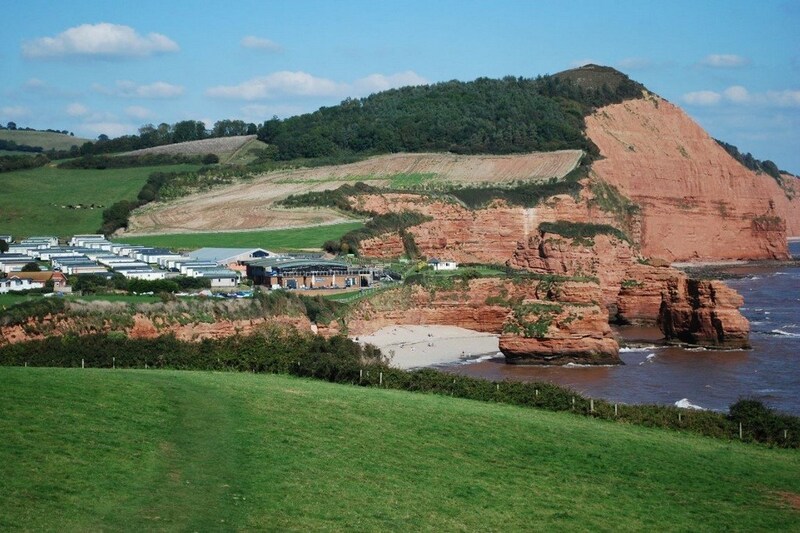 Hoburne Leisure, Devon Bay is within walking distance of Goodrington Sands, a stone’s throw away from the Devon countryside and a short hop from Paignton. At Hoburne Devon Bay (see more), your static caravan for sale in Devon could be minutes away from the beach, enjoying the peace and quiet in the woods or surrounded by picturesque lakes. 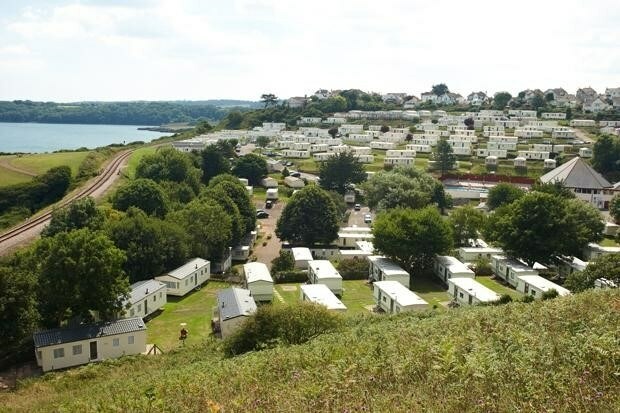 Golden Sands Holiday Park (see more) is another park in close proximity to the beach yet in a rural position with spectacular views out to sea. 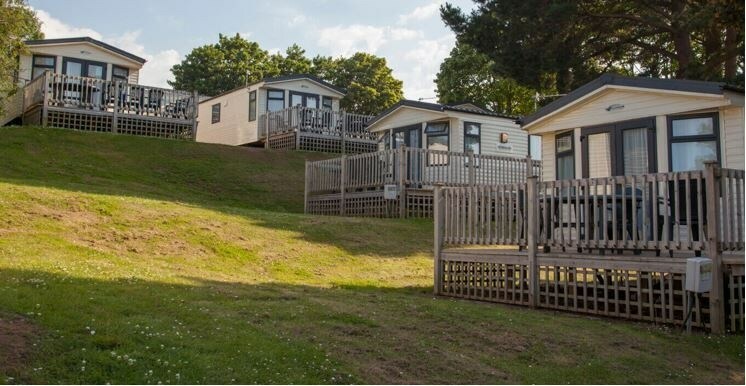 Golden Sands Holiday Park has all the facilities you would expect from a top holiday park for your static caravan for sale in Devon including a great clubhouse and use of neighbouring Park facilities. 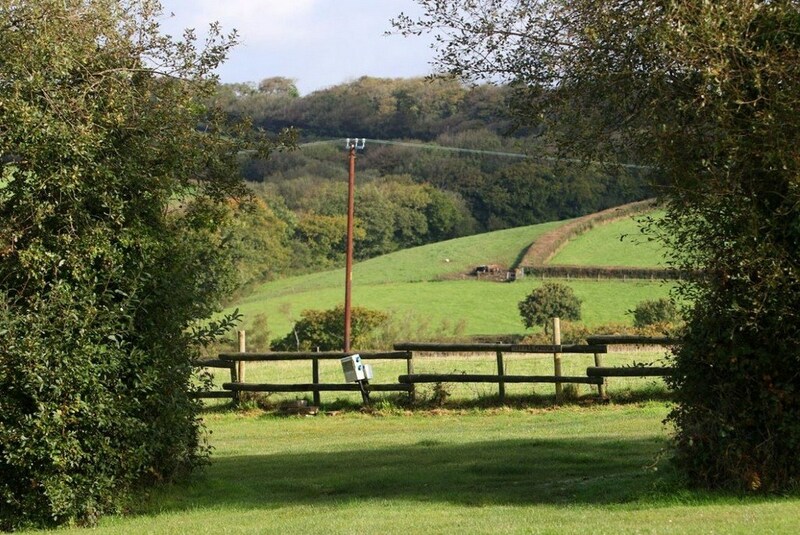 Hedley Wood Holiday Park (see more) is a popular choice for your static caravan for sale in Devon. Whether you’re a beach lover or prefer a countryside location, you can enjoy the best of both worlds at Hedley Wood Holiday Park. 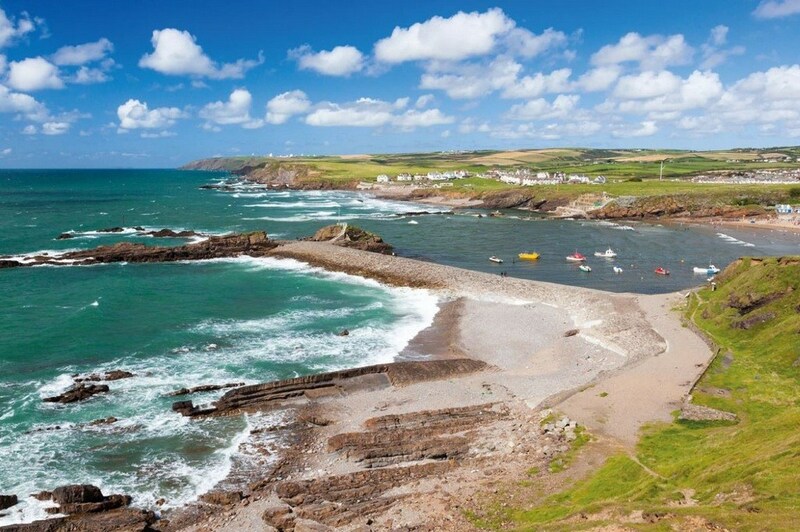 Our park is just a few miles from the coast but also close to the beautiful North Devon and North Cornwall countryside, so you can enjoy days on the beach and walks in the wilderness without having to venture too far. If you would like to discuss a static caravan for sale in Devon then please do not hesitate to contact us on 0800 433 7824 or fill out the enquiry form on our website.